A former communications director for Rep. Blake Farenthold told CNN that the Texas congressman's office was such "an intensely hostile environment" that he was "[driven]...to physical and emotional distress." 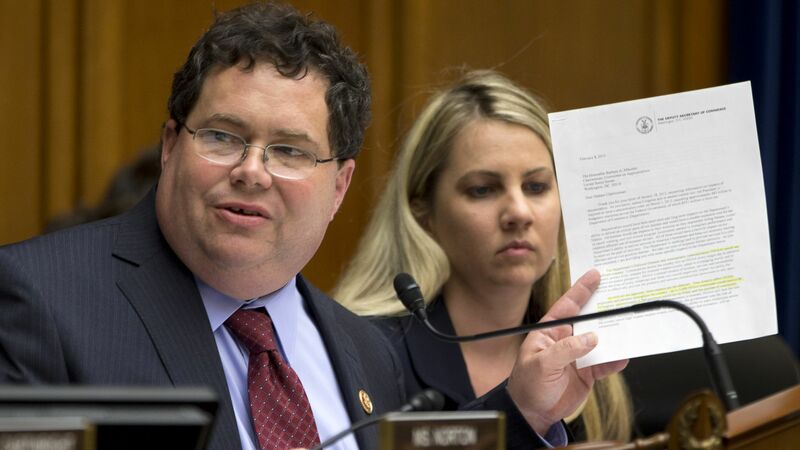 Why it matters: The House Ethics Committee is already investigating Farenthold for separate sexual harassment allegations, which were reportedly settled by the Office of Congressional Ethics in 2014 for $84,000. Rekola shared his allegations with the office of Rep. Susan Brooks, the chairwoman of the committee. In 2015, when the former staffer, Michael Rekola, was about to leave town for his wedding, Farenthold told him: "Better have your fiancee blow you before she walks down the aisle — it will be the last time." Rekola said he was "disgusted," and gave his two weeks notice upon returning from the wedding. Farenthold denied making the comment. Rekola told CNN that Farenthold called him a "f---tard," and another staffer confirmed that he regularly referred to aides that way. Farenthold told CNN he called aides that it "in jest," but that in hindsight, "it wasn't appropriate."